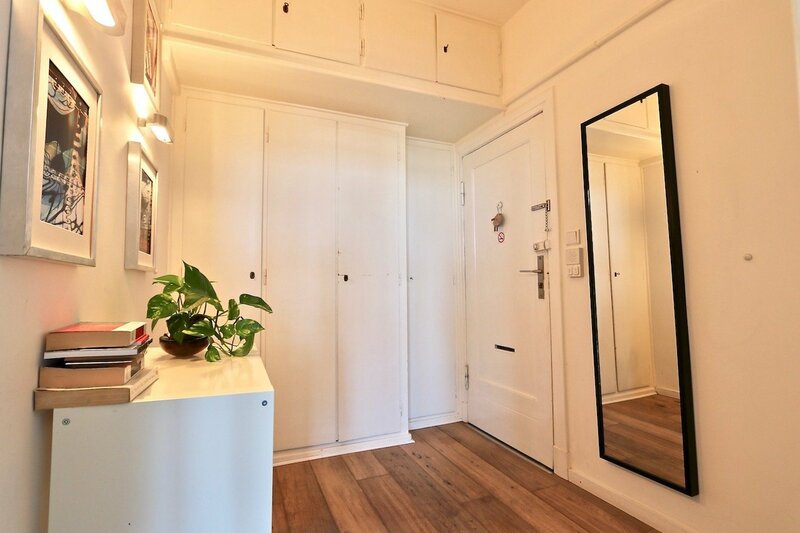 You can access the one-room apartment by elevator or by the stairs. 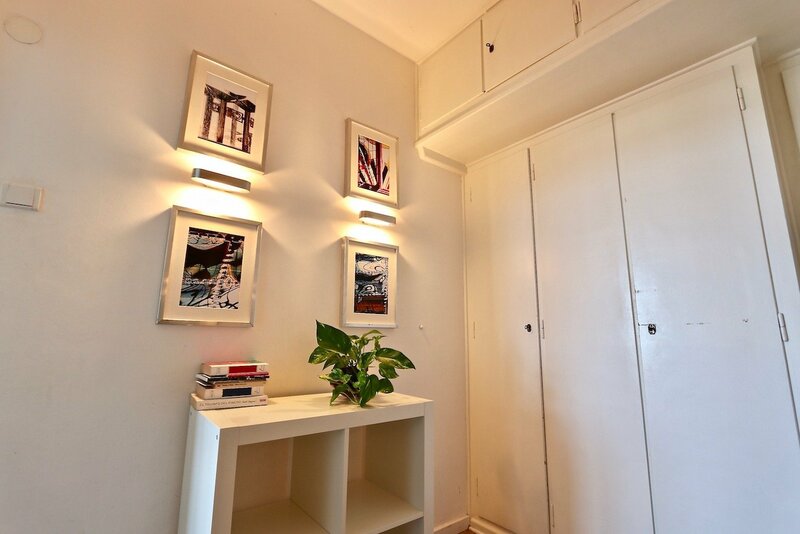 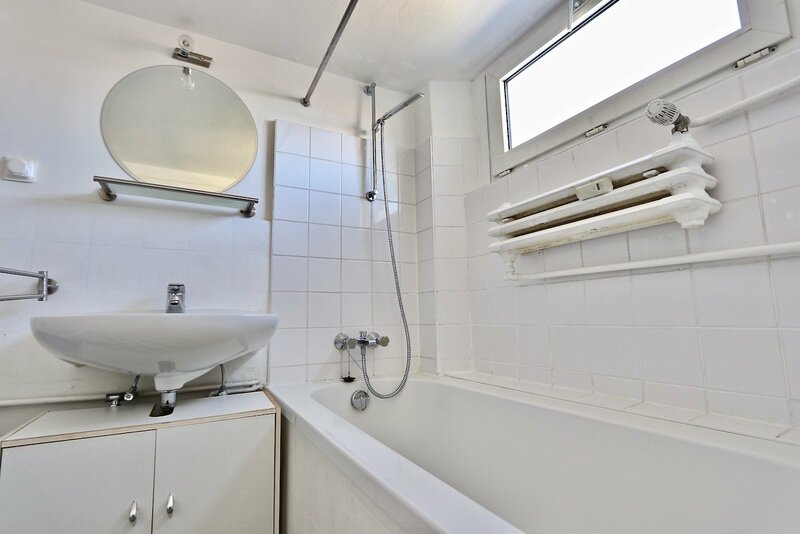 You can access the apartment directly via an entrance, which has many storage spaces with cupboards. 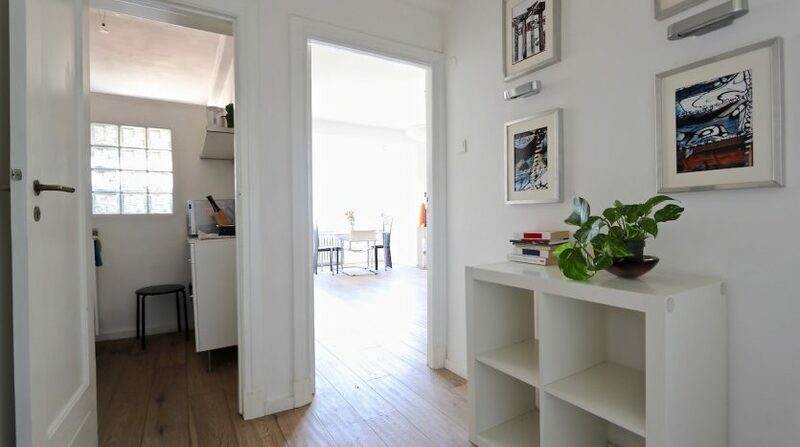 From the entrance, you have two doors, one leading to the small fitted kitchen and the other to the main room. 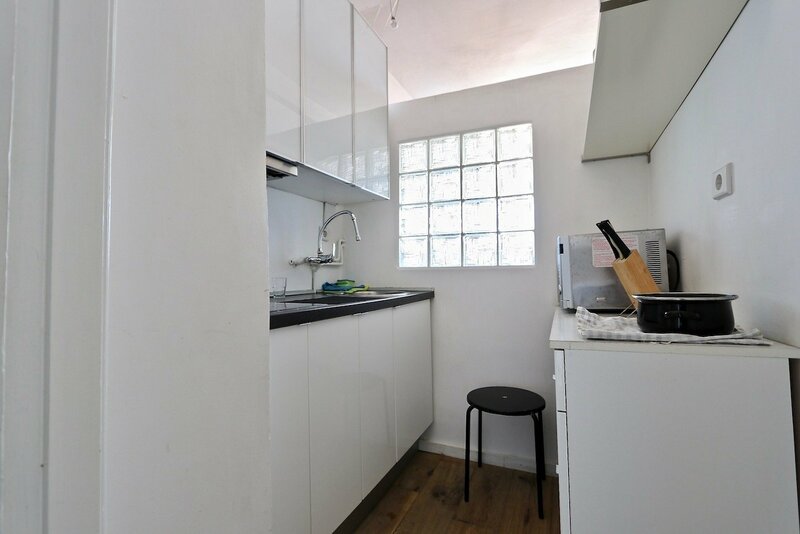 It offers a large living space with a lounge area, dining table, double bed and cupboards. 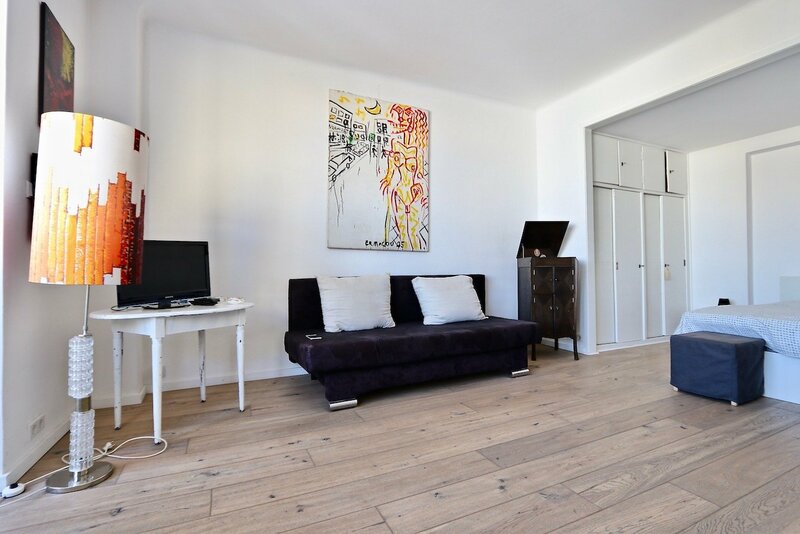 You will enjoy a nice view towards the inner courtyard, with almost no vis-à-vis. 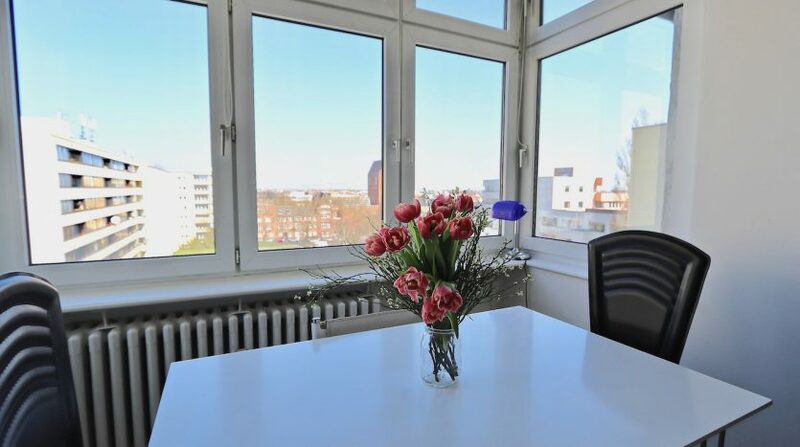 The large windows make it a very bright room. 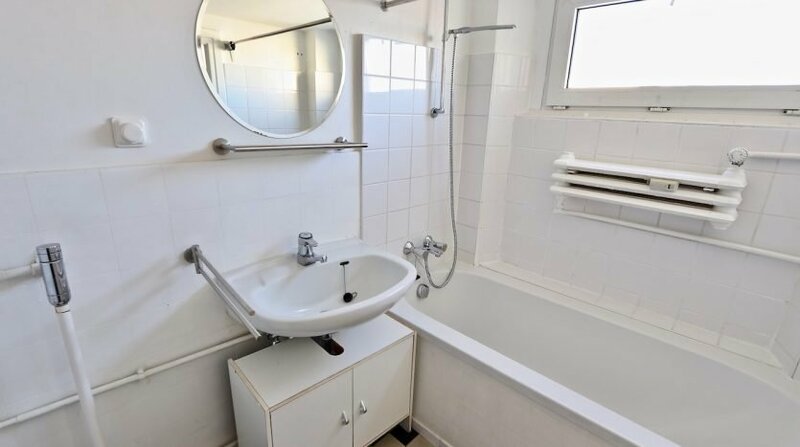 From the main room, you will access the bathroom with bathtub. 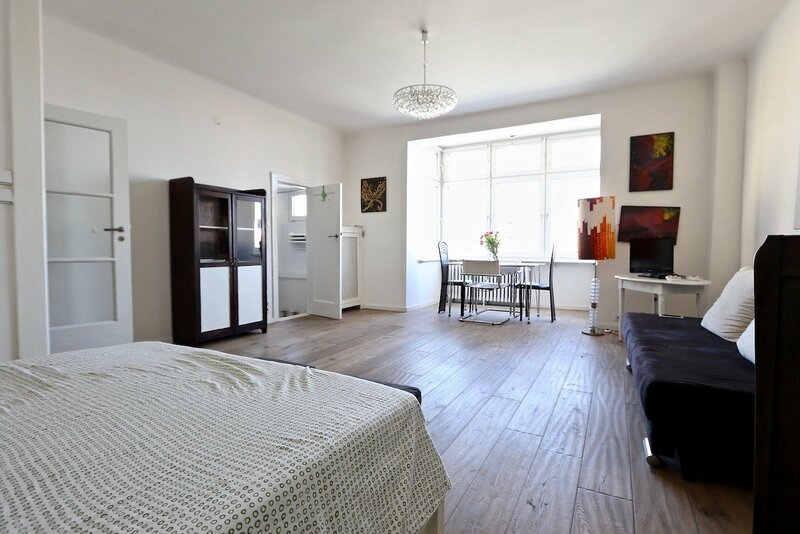 The rental includes the rent and charges of the condominium. 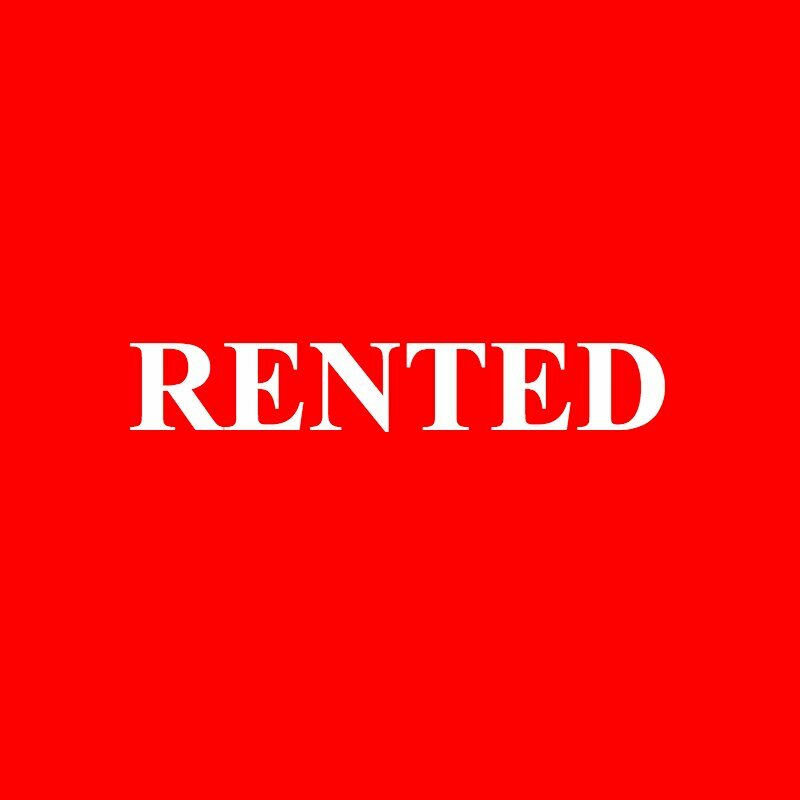 Internet and electricity are not included in the rent and are the responsibility of the tenant. 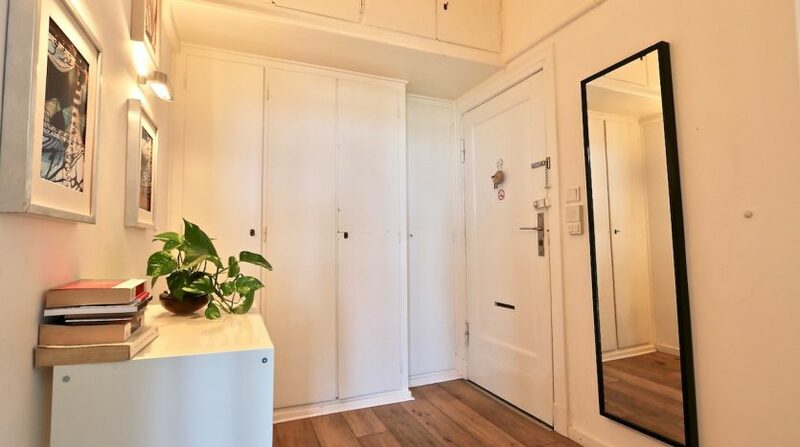 Visits are possible immediately by appointment. 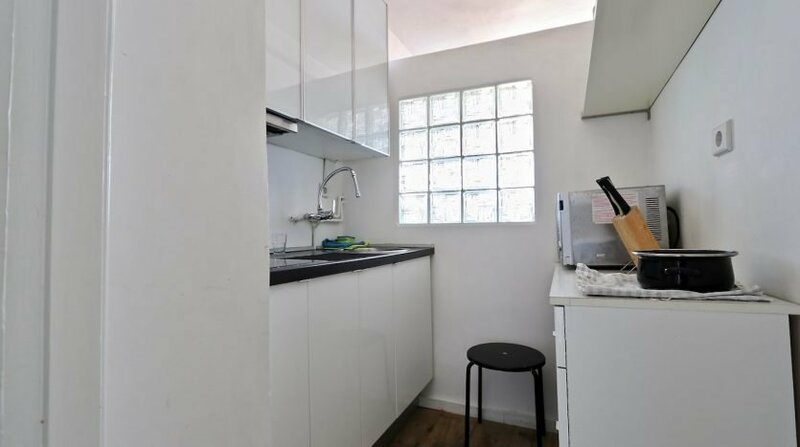 The minimum rental period is 12 months. 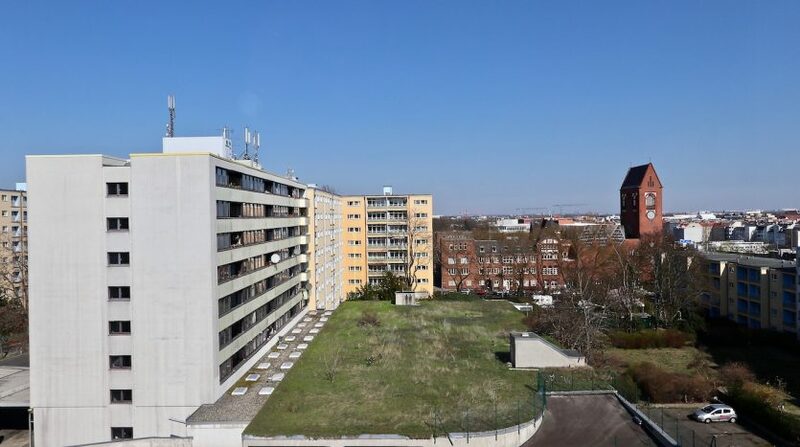 Please understand that we can only process requests for information with complete information (name, address, telephone number) for reasons related to the obligation to document the duty station. 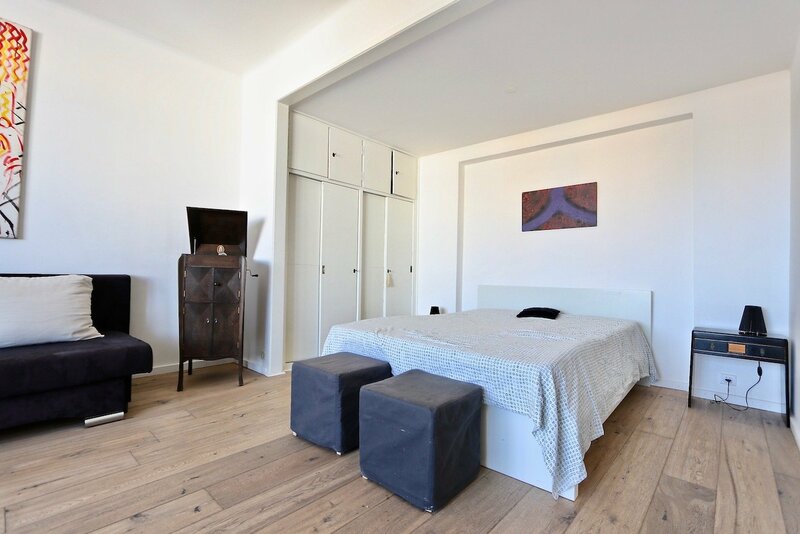 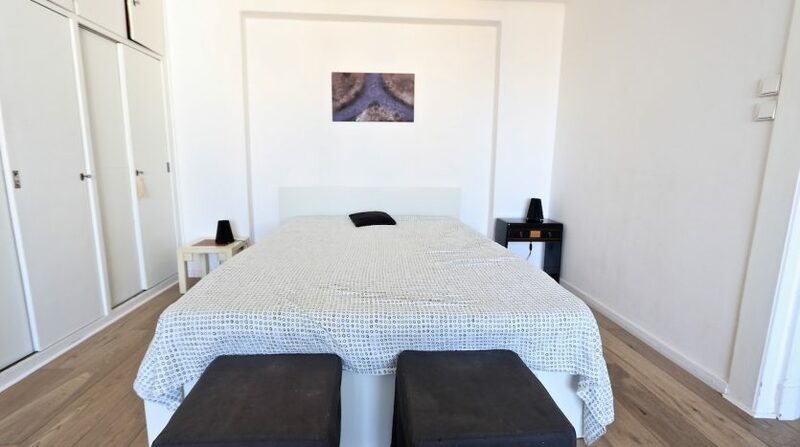 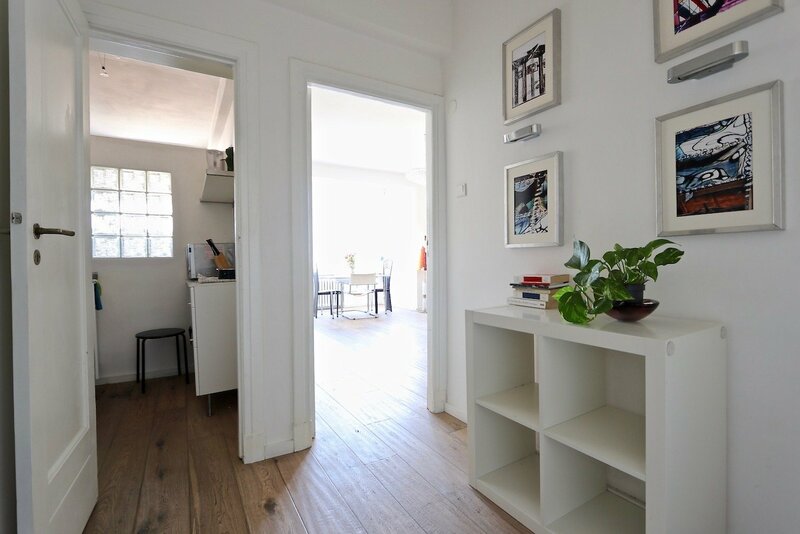 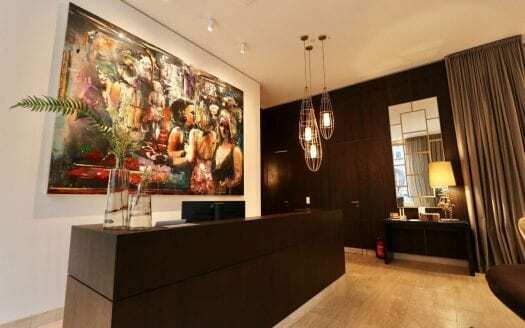 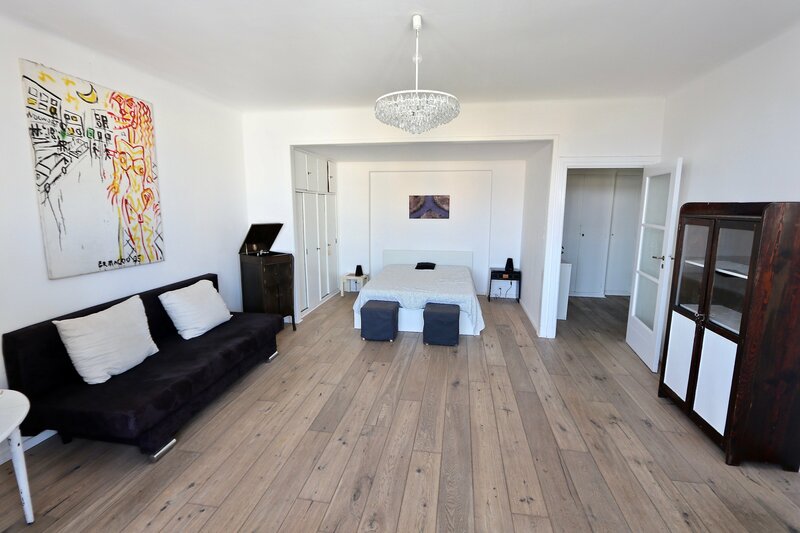 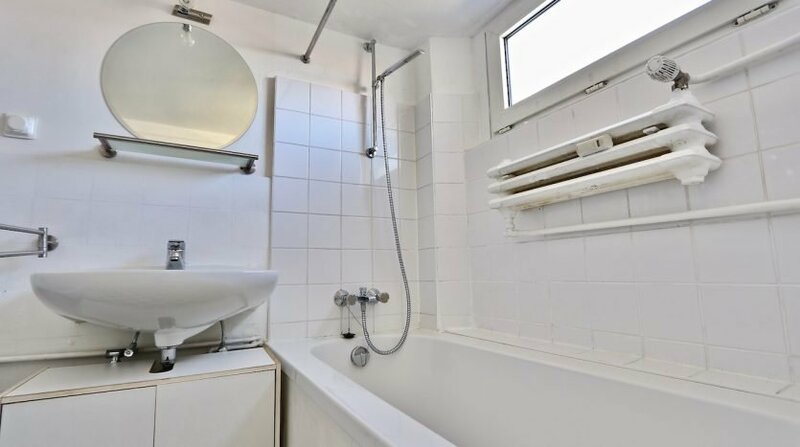 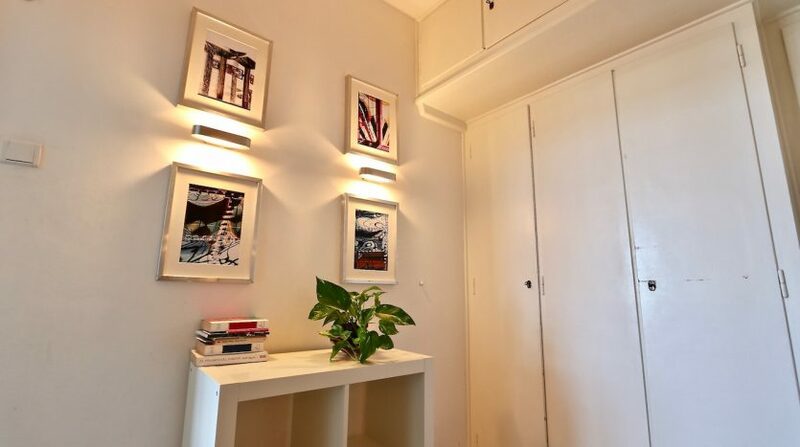 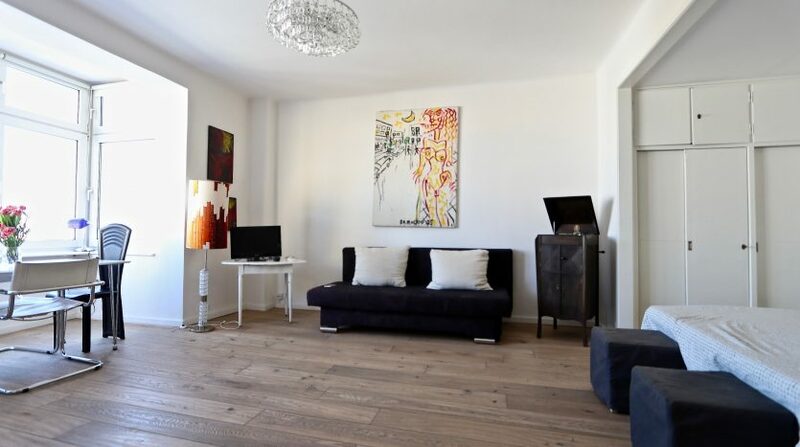 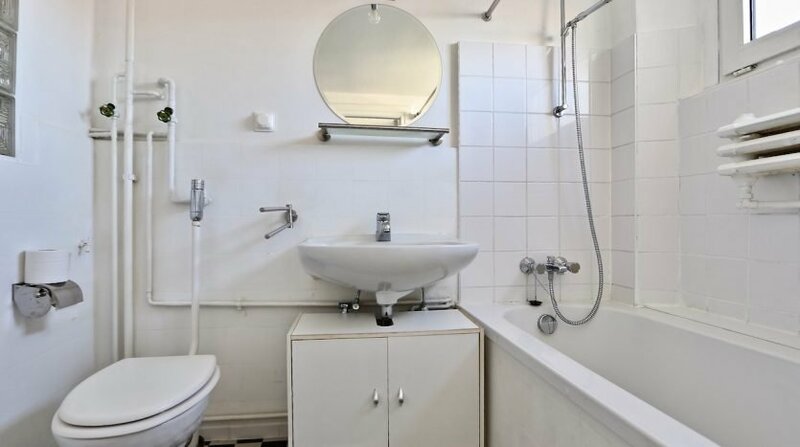 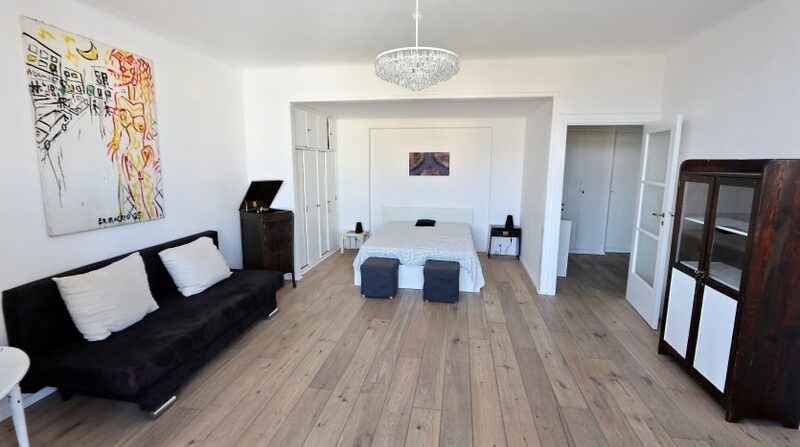 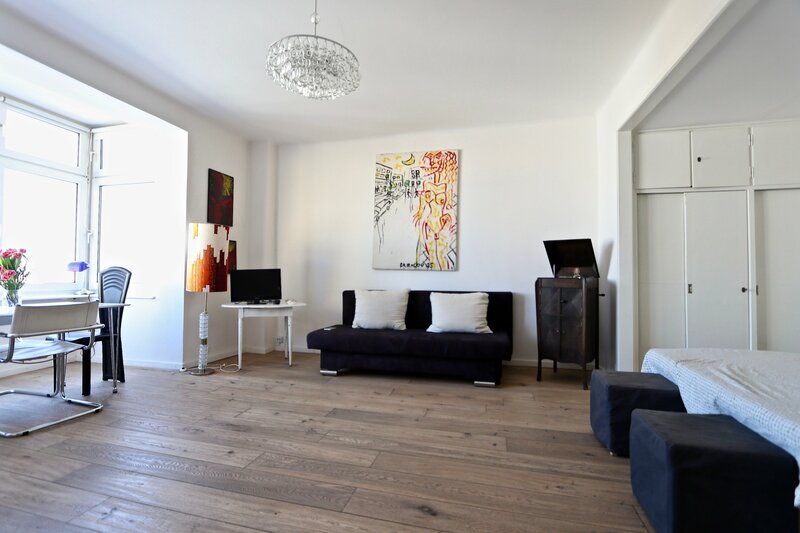 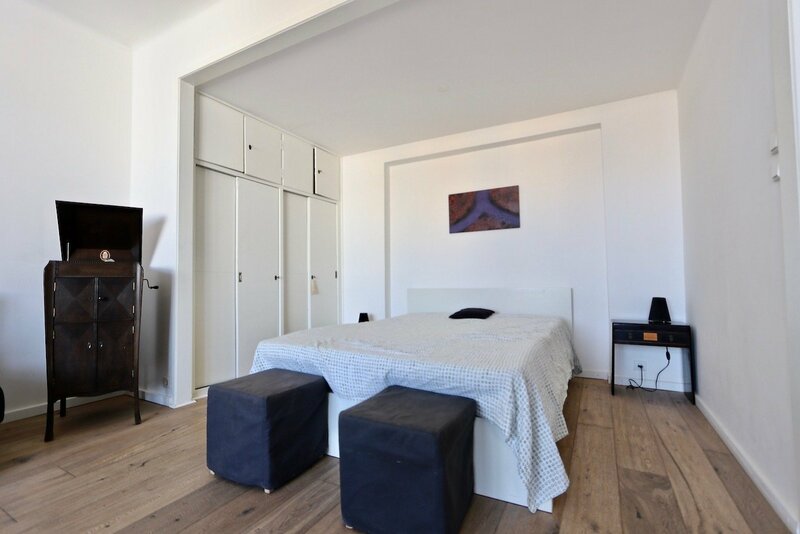 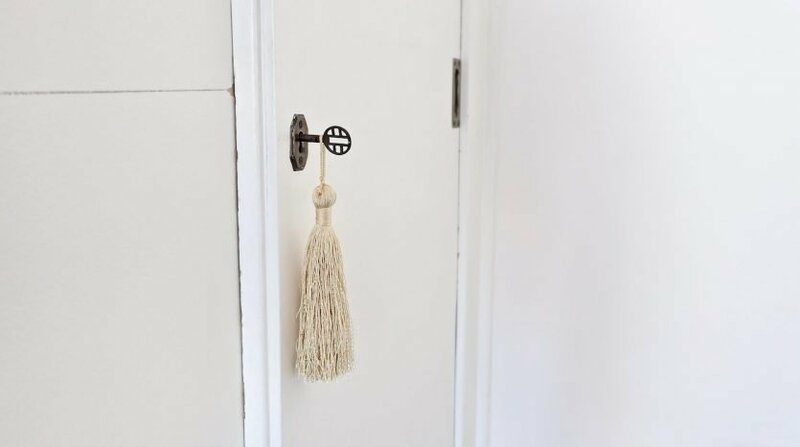 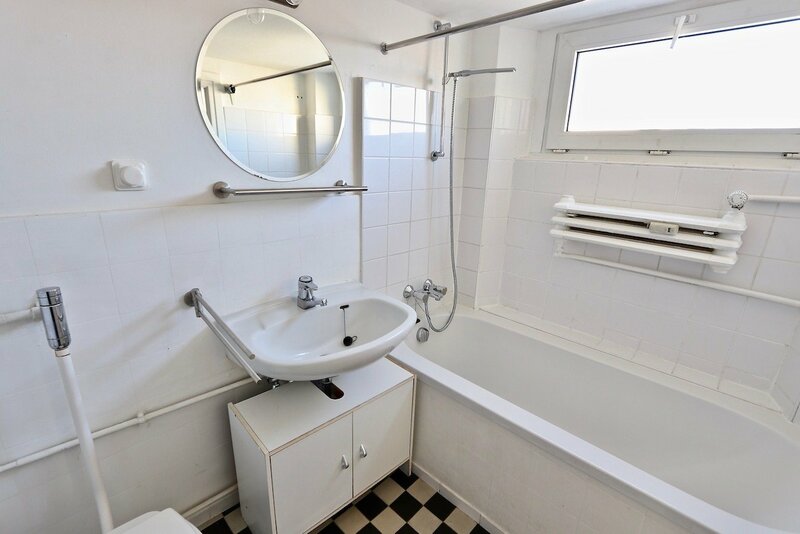 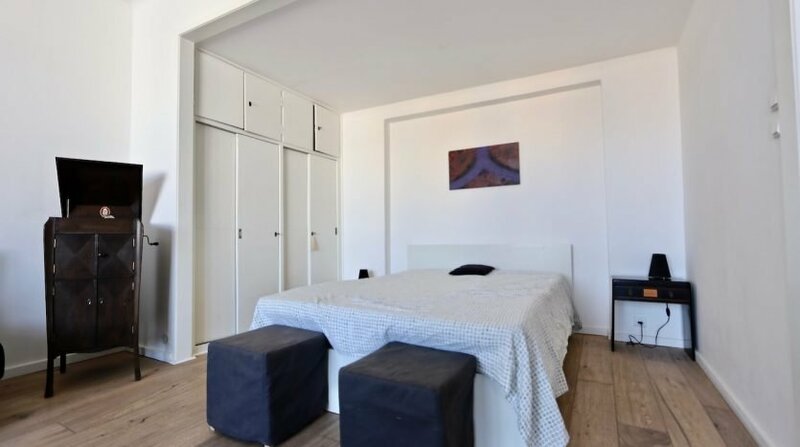 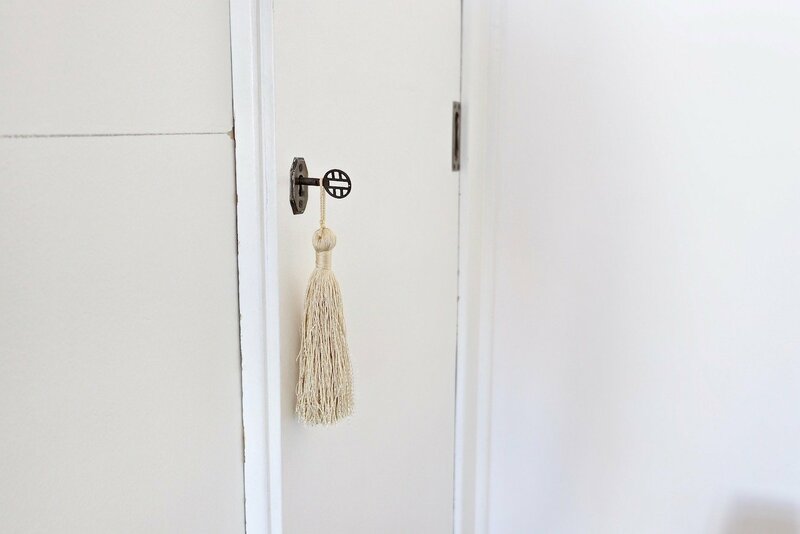 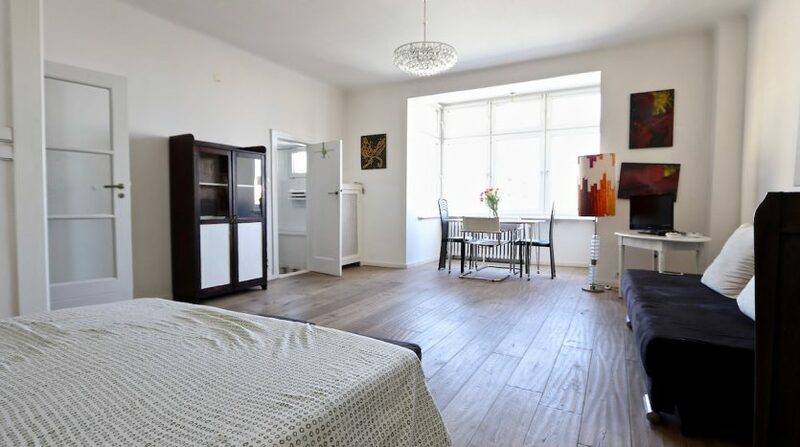 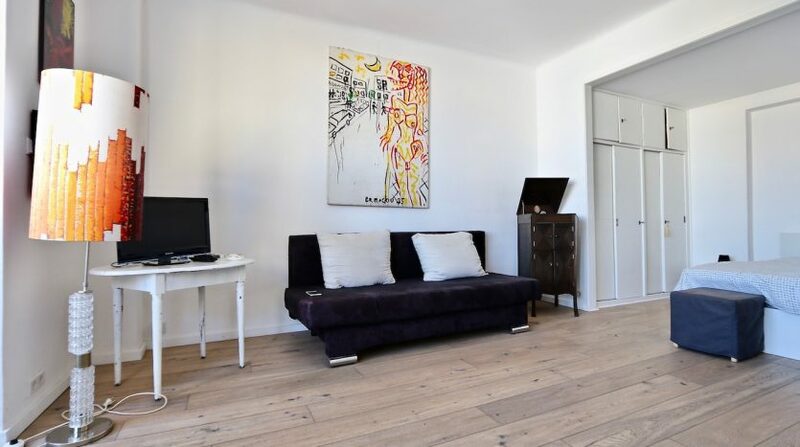 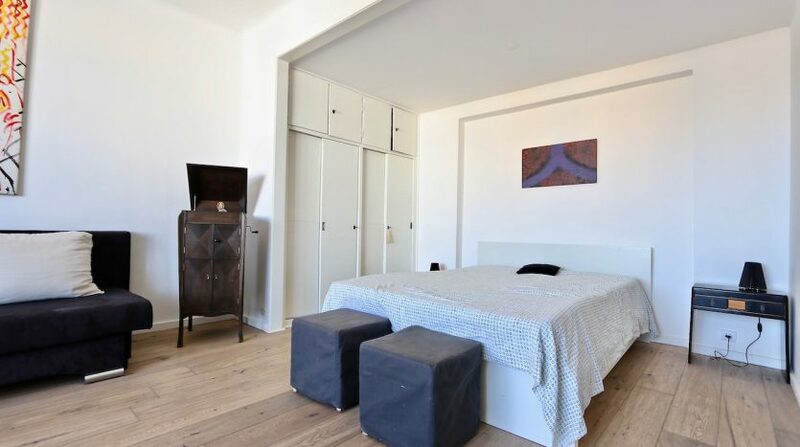 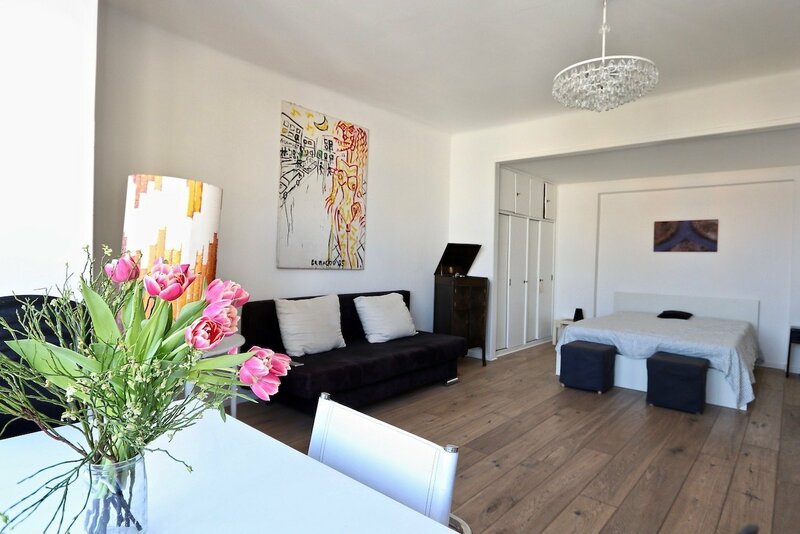 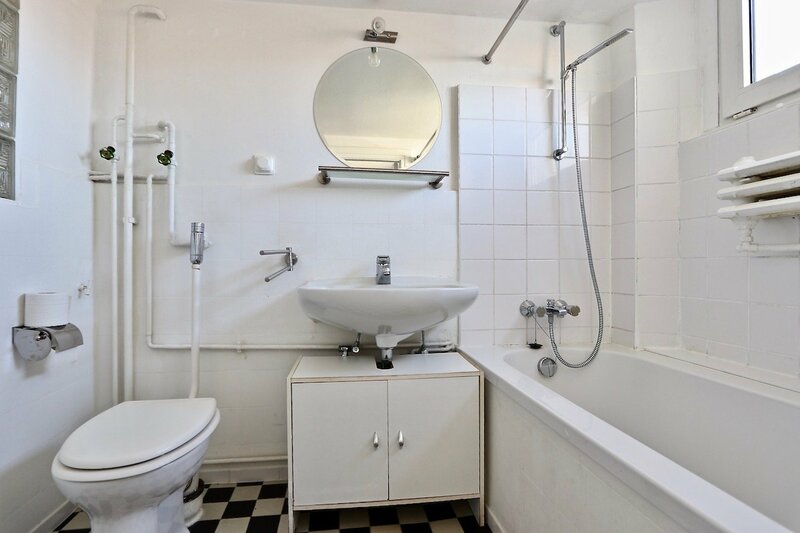 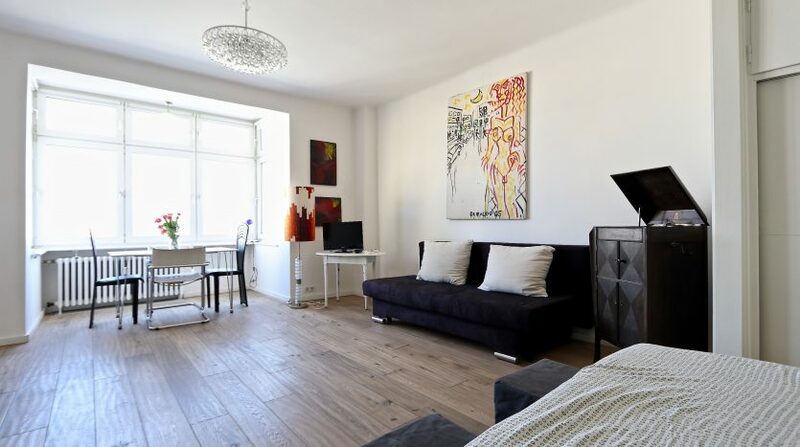 The beautiful one-room apartment is located in the Westend on the border of Charlottenburg, a traditional district of the capital. 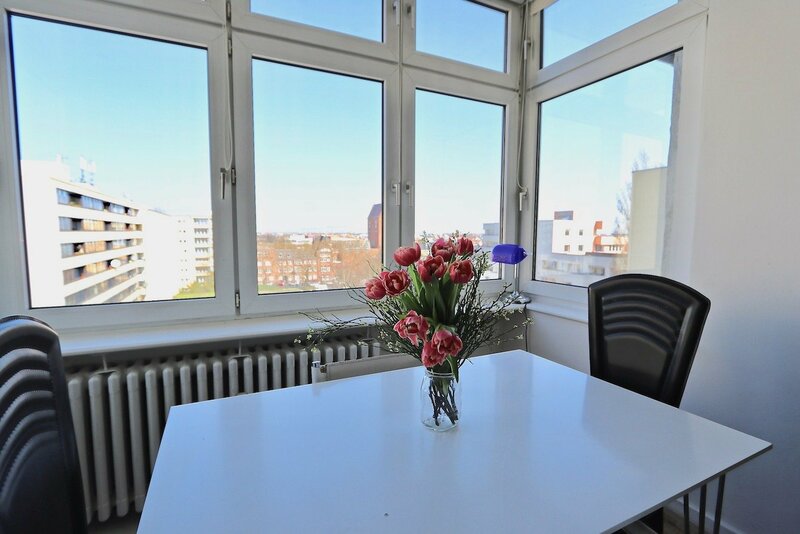 West Berlin and the centre of the Westend offer a varied and attractive living space with many cafés, parks and shops. 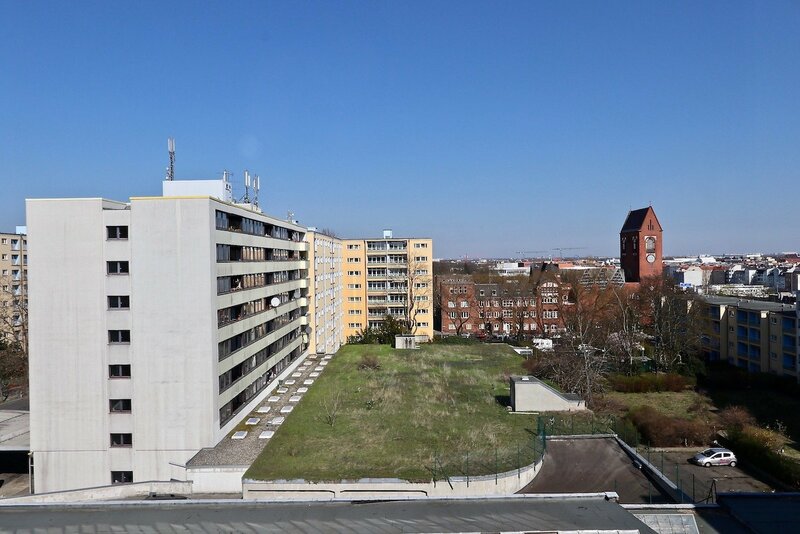 The Lietzenseepark with its beautifully landscaped green spaces is only a short jump away. 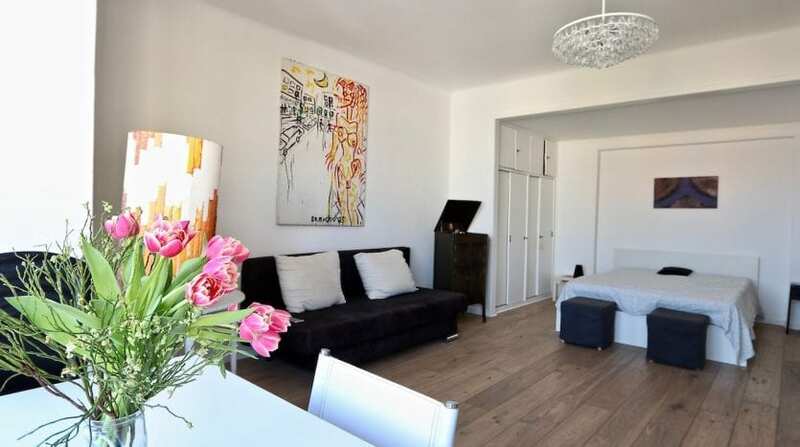 The U2 metro line in Kaiserdamm and the S-Bahn station Messe Nord/ICC are within walking distance.